This topic contains 1 reply, has 2 voices, and was last updated by Fairey Mary 10 months, 2 weeks ago. 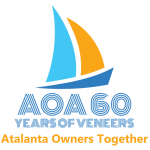 60 years of the AOA coincides almost exactly with 50 years since the start of the 1968 Golden Globe Round the World Race. This race happened at the height of the Atalanta story. At the time I wasn’t old enough to follow it but since then I have been fascinated in both the concept of the race and the stories that ran through it: John Ridgway and Chay Blyth cutting their sailing teeth before retiring from the race; Robin Knox-Johnstons’ triumph in Suhaili; the tragedy of Donald Crowhurst in Teignmouth Electron (has any one seen the recent film ‘Mercy’ about this yet? ); Moitessier abandoning the race on the way home in favour of just continuing with another 1/2 circumnavigation; Bill King and his junk rigged Galway Blazer II. These names were the heroes of my early sailing years and their books and books about them still fill my shelves. 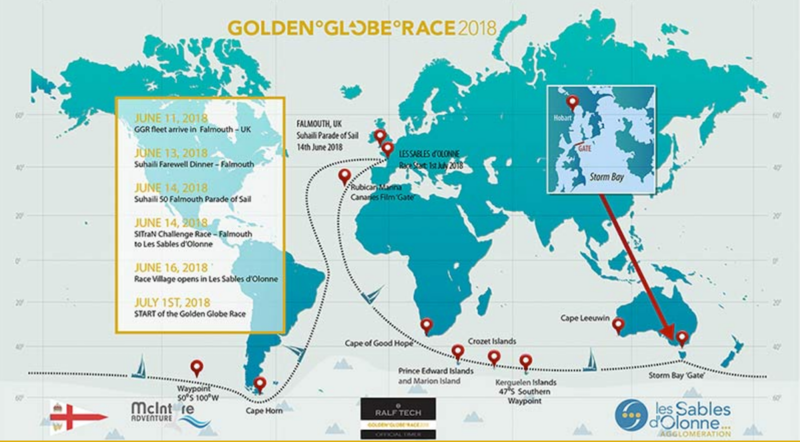 I have been fascinated by the putting together of the 2018 Golden Globe Race. 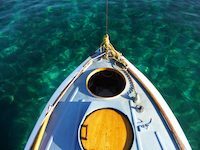 Read about the 19 sailors taking on the non-stop, no outside assistance race around the world on their website Golden Globe Race. To give sailors of all ages an opportunity to race solo around the world safely, in a fleet of similar and affordable yachts in the spirit of Suhaili. I love this concept and commend you all to follow the race. Their site will include a live GPS driven position chart and constant news feeds. 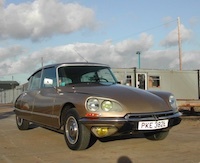 And I love the fact that they are building a fleet of ‘Joshua’ replicas for a repeat of the race in 2022. Thanks for bringing this to my attention Nick.